What type of wardrobe are you? Do you prefer smaller units with lots of compartments that you have direct access to  or do you prefer more magnanimous fronts, i.e. 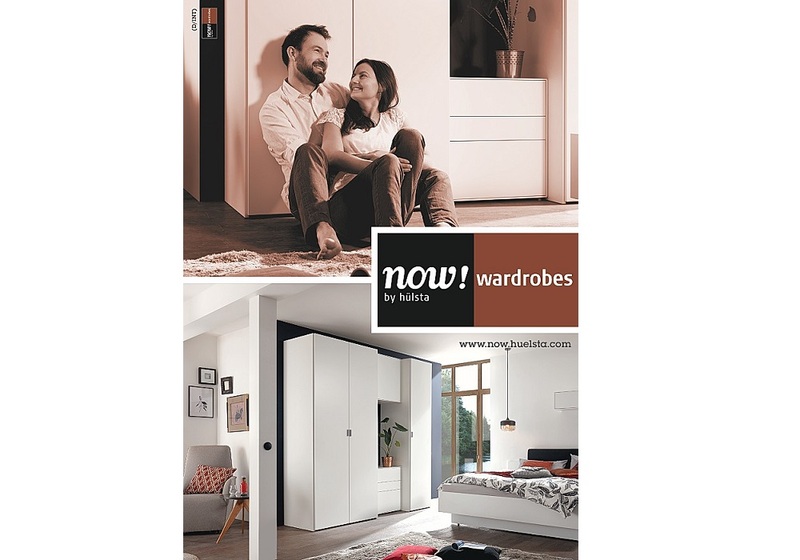 sliding doors, with lots of storage space behind them? We are experts, so to speak, and will be pleased to advise you. The sliding doors from now! slide glide gently sideways when you say Open Sesame (whilst gently pushing the door) and you can configure the wardrobes from now! flexx with hinged door units, drawers, and open units. Lots of compartments and extra fittings inside make sure your clothes are well organised and readily accessible.